The Food Safety and Standards Authority of India (FSSAI) has issued fresh guidelines to school canteens across India in an effort to reduce alarming rates of childhood obesity, NDTVFood reports. 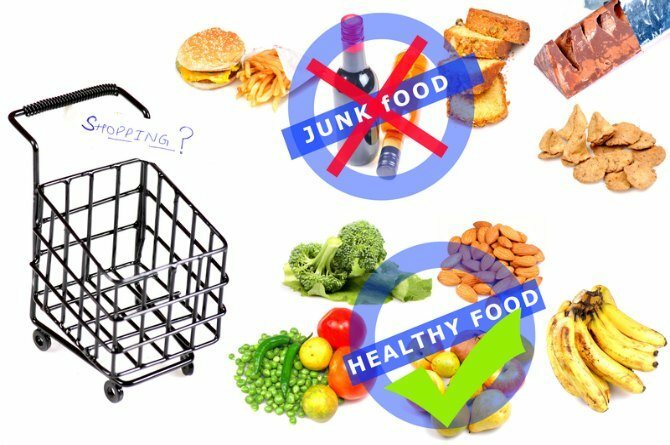 The guidelines also urge to create a canteen policy and school health programmes that educate parents and children about the bad effects of consuming junk food. The programme also aims to restrict vendors from selling sugary, salty or fatty foods within 50 metres of the school’s premises. This includes deep fried and extra sweet foods such as potato chips, burgers, ready-to-eat noodles or carbonated drinks. As parents, it is ideally we who should inculcate healthy eating habits in our children from a very young age. When we allow our child to indulge into packaged or outside food, we rarely realise the amount of harmful ingredients that we introduce into their systems. Most often the ingredients present in packaged or processed foods contribute to more than a day’s content of salt, sugar or fat needed for a healthy body. While your child’s school canteen will soon be serving healthy food, it’s still quite an effort to ensure a child does not give in junk cravings often when he’s out and about. Here’s how you can inculcate healthy eating habits in kids. 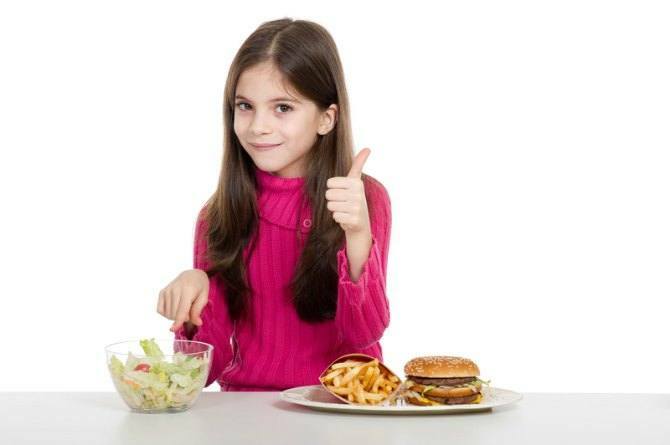 Do you know how to inculcate healthy eating habits in kids? Please share in the Comment box below. Beyoncé finally shares the very first photo of her twins!